Lisa Agababian, born and raised in New York City, is mostly a self-taught ceramic artist currently creating purposeful art in Tucson, AZ. She started her journey with clay in 1969 at an Armenian summer camp in upstate NY at the age of seven. As a teenager she was sharing her passion by teaching it to others. 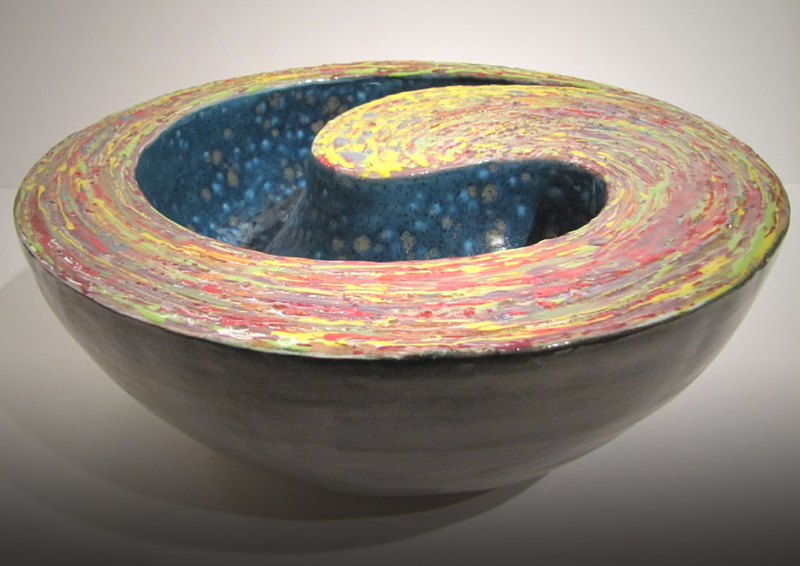 Although her journey with clay was shelved for several years as she gained her formal education in mathematics & computer science, she managed to get back to her passion with the help of a new friend, when she moved to Tucson in 1989. After spending many years utilizing the clay studios in Tucson & attending workshops ranging from figurative raku to functional wheel-thrown stoneware, the loss of her mother in 1993 woke her up. 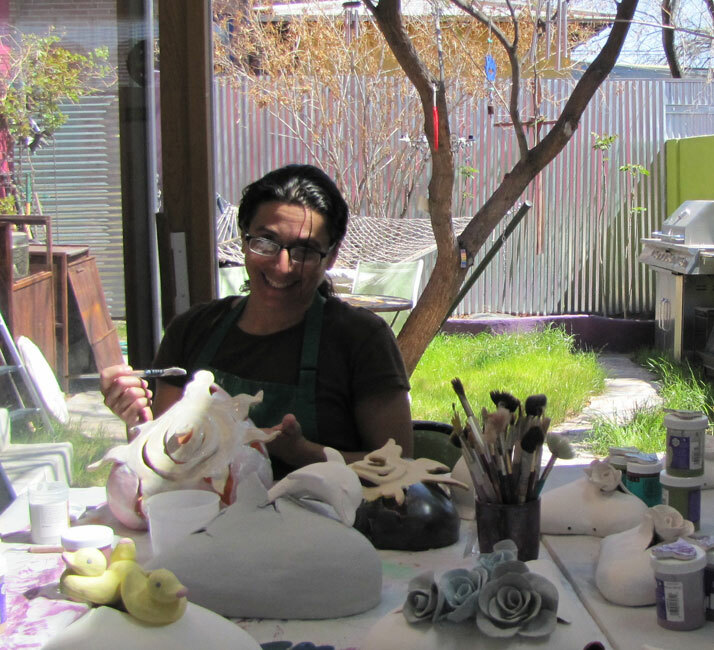 This loss inspired her to create her own low-fire ceramic studio whereby giving her more freedom to create, and to practice & develop her skills & techniques more deeply. Years later, the passing of her dad moved her to end her computer consulting profession, serving mostly the nonprofit community for 20 years, and courageously leap into her heART full-time. This brought her relief, which completely transformed her style. As she let go of her obsession with centering & throwing the perfect piece on the wheel, she relaxed into herself thru hand-building. 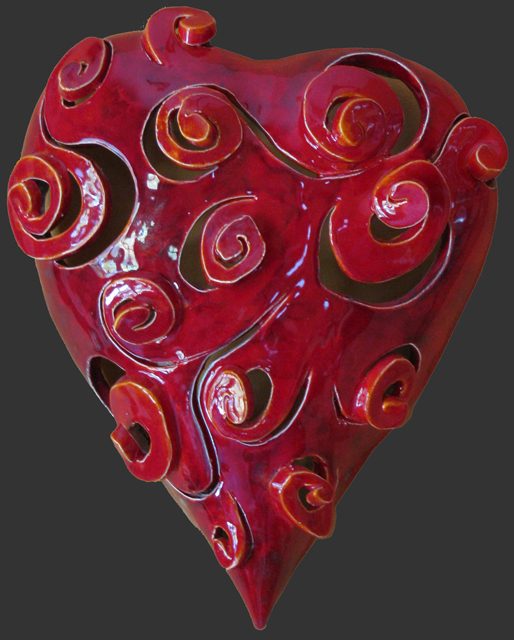 Out of this fire came her authentic, expressive, colorful "Large heART Wall Sculptures" and more. Lisa occasionally throws on the potters wheel but currently gives most of her time in the studio to creating "Large heART Wall Hangings". These Heart Sculptures are personal expressions of the different states rising & falling within, as she experiences this fabulous, wondrous and sometimes very scary & painful life through her outdoor activities, travel adventures and daily relationship with self and others. Her clay heARTs are also her way of bringing attention to concerns effecting the greater whole, as well as a means to inspire, uplift & awaken others to the magnificence (Beauty, Peace & Love) within and all around us. As she finds both relief & inspiration in creating her art, it also brings her GREAT JOY in connecting & exchanging with others. Lisa's art has been exhibited and sold in a variety of spaces (Galleries, Boutiques, Restaurants, Office Lobbies, Spiritual Spaces, Artisan Fairs/Shows & Tucson Open Studio Tours) in Arizona, & surrounding states and can also be viewed & purchased here on-line or by visiting her Home Studio/Gallery in Tucson. Fuchsia Designs mission is to spread PEACE (Personal Exchanges and Caring Experiences), BEAUTY (Balance, Empowerment, Acceptance, Understanding, Truth, and YOU) and LOVE (Living Our Very Essence) by connecting thru Clay Art Form & Creative Clay Play Space. 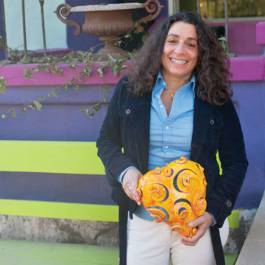 Fuchsia Designs Art is Lisa's personal process, passion and joy. Fuchsia Designs creative space is a place for others to come and relax, connect, reflect, awaken & shine(share) too! while discovering & creating through hands-on clay play gatherings (workshops) offered in a safe, non-judging yet fun and respectful space.